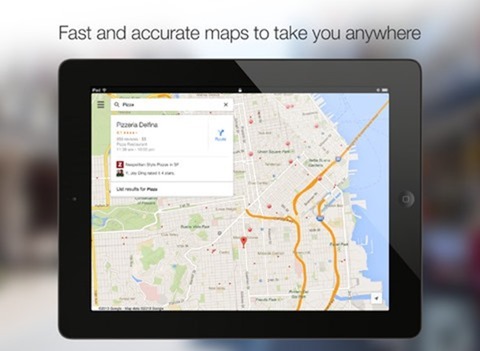 It was just a few days back when Google Maps 7.0 APK for Android was released, and the same day, the Big G also promised that the iPad version of their famed Maps offering was on its way. 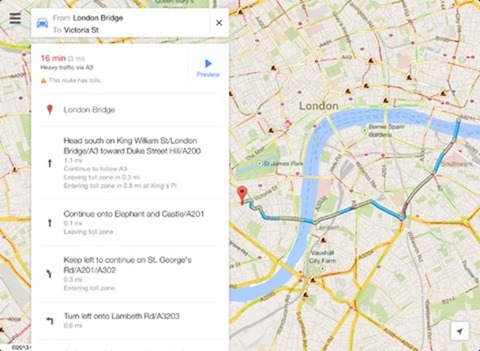 Having stayed true to their word, version 2.0 of Google Maps for iOS has been released. We have all the details and the download link right after the jump. 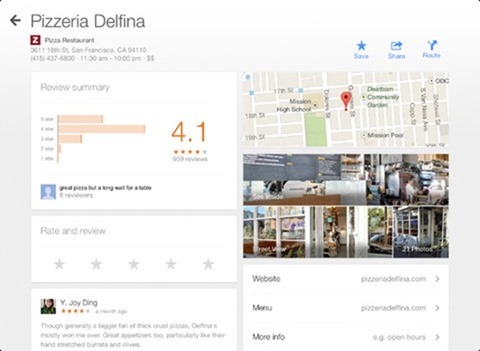 Google Maps was released as an App Store app for the iPhone when Apple took the decision to give Google powered native offering the boot, and replaced it with their in-house solution starting with iOS 6. Google’s decision of releasing Maps for iOS failed to appease the complete set of users due to its lack of initial iPad support, but today, all that has changed and Google Maps for iOS is now a universal app and works on all iOS devices hassle-free. First and foremost: let’s talk about the design of the new app. The new universal app features an all-new design for the iPad, and is not a scaled up version of the iPhone variant. Secondly, the new Maps app features enhanced navigation over the original release, along with live traffic updates and incident reports. What does that mean to the average Joe? Well, if you rely on Google’s offering to navigate to your destination, then you can rest assured that you’ll be presented with even more enhanced data to guide you through your trip. Impressive stuff indeed. The all-new Explore tab has also made its debut on iOS, and works in the same manner how it does on Android: it allows you to quickly discover (or explore) popular local places. All the data is presented in a card-style view, and looks beautiful on the display of the iPhone and iPad both. The new Maps app for iOS also features indoor maps. This is a great addition for those who travel a lot to alien places, and are always drenched with the fear of getting lost inside a giant mall. Trust me, we’ve all been there, at least I have. Last but not the least, and a feature which I’ve personally been waiting for quite a long while is here: offline Maps. Yes, that’s right, just like its Android counterpart, just fit the map area on the screen which you like to cache, tap the search button and type in ‘Ok Maps’ in the search bar on top, and Google Maps will cache that area on your device for offline use. If you’re still confused on how to go about the caching process, be sure to follow our guide on how to how to cache offline maps in Google Maps 7.0 for Android, but, since you’re on iOS, simply follow step 2 onwards, it’s a piece of cake.